We dedicate our time to making sure all our clients receive a safe and comfortable taxi experience. 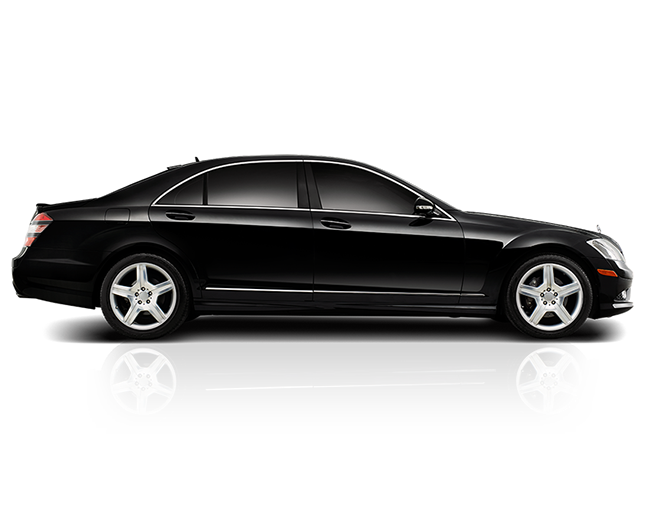 For years New Yorkers have trusted the name Prince car service for courteous, prompt and efficient transportation. We are proud of our name and the way we do business. We continually upgrade our fleet in order to provide safe, reliable transportation for you, and all our valued riders. Our staff of friendly, knowledgeable operators are always ready to assist you with all your transportation needs. You may also book your reservation online. Prince car service – ON TIME, EVERY TIME! 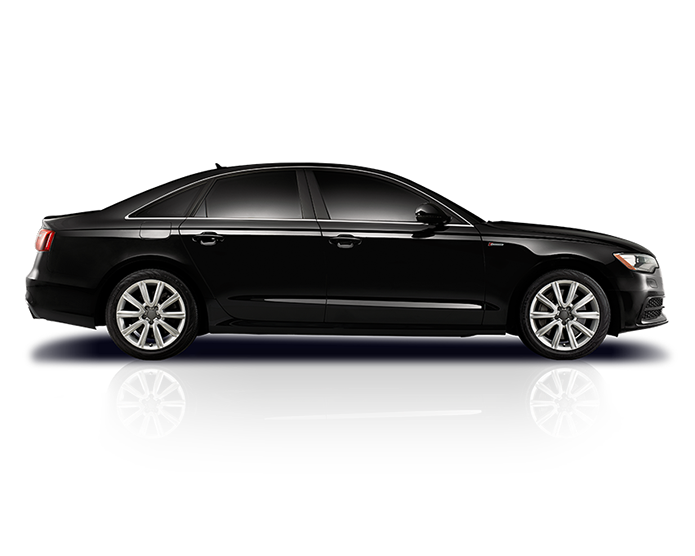 New York 24 Hour Car & Limousine Service PRINCE is the first car service in New York city. 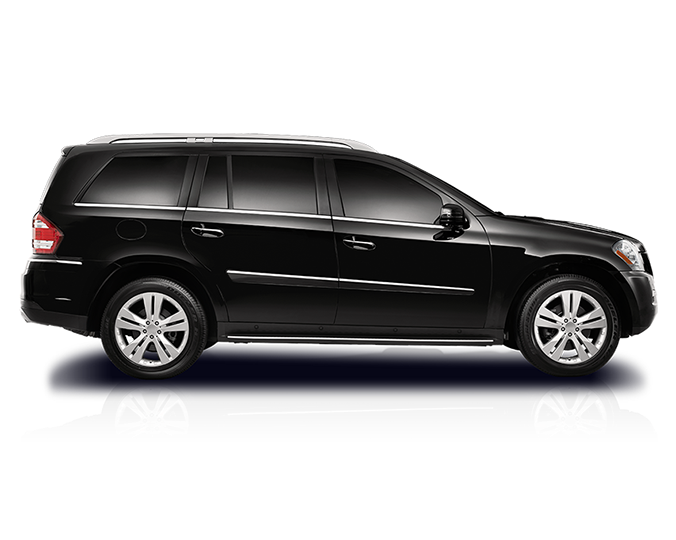 24 hour, door to door, new york city limousine service & New York car service. To this day, PRINCE remains the leading and best car & limousine pick-up & drop off service to and from JFK, Newark, LaGuardia, Westchester, Long Island and other Airports in the Tri-State and surrounding area. The finest cars with prices to match. For those times when you need a bit more space. Seats up to six people in style. Everyday cars for everyday use. Better, faster, and cheaper than a taxi.